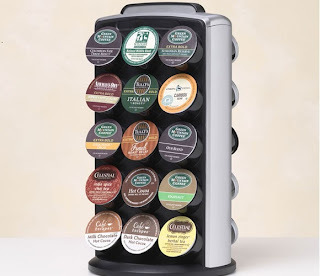 Are you a fan of the Keurig? Well you're in luck because Keurig is offering 10% off of K-Cup, Vue, and Rivo packs. Best part is if you spend $25 there's free shipping in it for you. Check out all the awesome flavors that are on sale at their website.